Zeland Dietary Supplement is traditionally used to help in reducing inflammation and pain. it help to reduce cartilaginous degeneration. The New Zealand green-lipped mussel is composed of polyunsaturated fatty acids and carotenoids in addition to a source rich in iron and betaine. 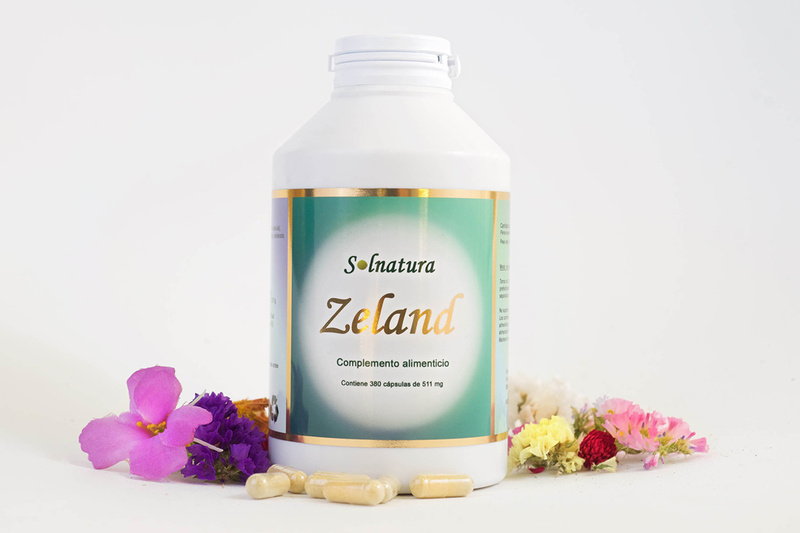 Zeland Dietary Supplement is 100% natural. It is rich in glucosamine, which is the molecule responsible for anti-inflammatory and regenerative properties. 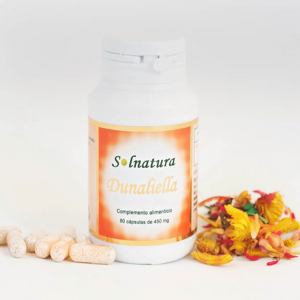 Traditionally used to help reduce inflammation and pain also promotes the slowing of cartilaginous degeneration. Scientists from New Zealand, the United Kingdom, Australia and Japan showed interest 30 years ago, discovering how the tribes of the Maori people who consumed it almost did not suffer from diseases that cause inflammation. Its anti-inflammatory capacity is between 100 and 200 times higher than that of fish oil, according to recent studies. Naturopathy knows about these benefits and therefore combines and uses it. We recommend as General Body Detox combines with this program. The anti-inflammatory action of green mussel exceeds more than 100 times that of other foods due to its high content of glucosamine. This molecule is responsible for the medicinal properties of the green-lipped mussel, which combines the analgesic and anti-inflammatory effects tested with the regenerative action of damaged joints. The mode of action is similar to that which has been proven in non-steroidal anti-inflammatory drugs, ie, the inhibition of prostaglandins that induce inflammation. The anti-inflammatory properties of green mussel extract have been proven as exclusive: they do not appear in any other type of mollusk or crustacean. Apart from the aforementioned compounds, the mussel extract contains silicic acid, vitamin E, amino acids and omega-3, which means a substantial supply of nutrients for connective tissue and cartilage. Green mussel helps reduce pain and helps improve joint mobility in cases of arthritis and osteoarthritis, all derived from its anti-inflammatory activity and cartilage recovery. Athletes and others with a high physical performance. This is due to the rapid regeneration of their joints requiring a higher contribution in glycosaminoglycan and other substances. As well as for people who want to maintain their vital and healthy joints. People who have the habit of eating many pre-cooked dishes that are poor in vital substances. Ideal for overweight people. Since their bones and joints have to support a greater weight than those of normal constitution. Indicated for people with stress. Stress causes the release of free radicals that in turn damage body cells. Way to take ZELAND: 3 a day. Before Breakfast And 3 Before lunch. This is a recommended dose.